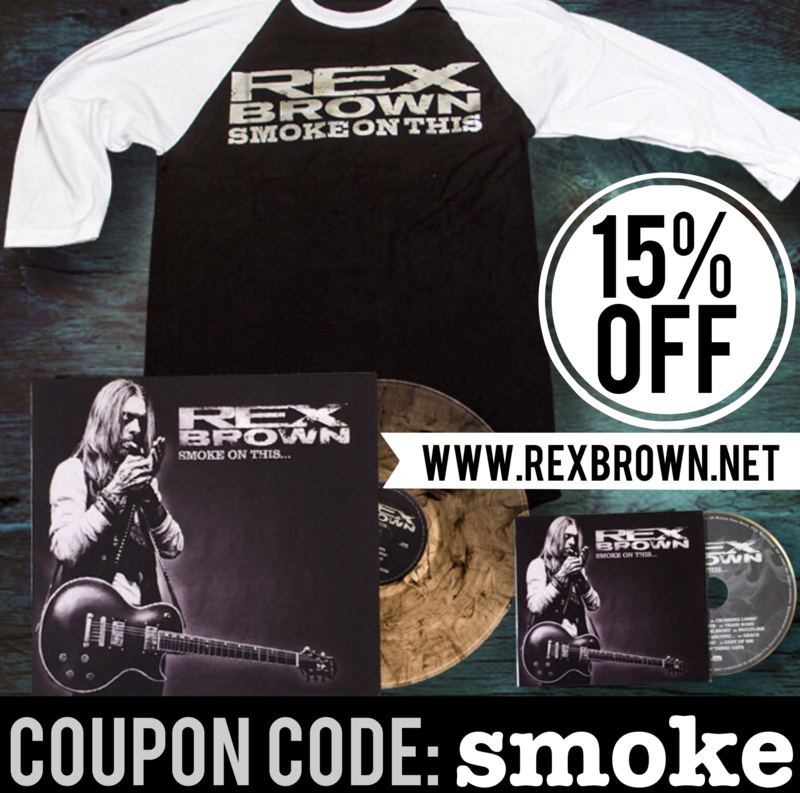 REX BROWN Online Sale! 15% OFF everything online! Use a coupon code SMOKE at checkout! From now until May 11, 2018.